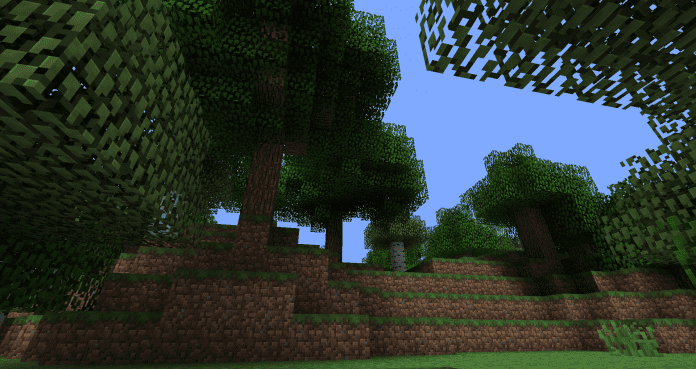 Traditional Beauty is a great resource pack with really nice graphics. 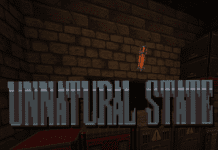 It makes minor graphical changes and comes with 64x64 resolution. Your Buildings will look more attractive. 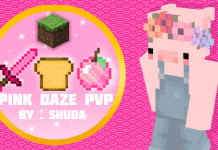 According to the official thread the Traditional Beauty texture pack already has more than 600.000 Downloads. 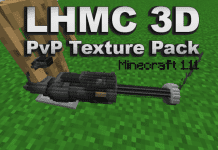 Textures seem to be 100% 1.12.2/1.12 compatible! 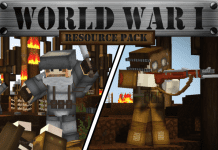 Click on the link below to get to the official website for more information about the Resource Pack. 4. Drag and drop Traditional Beauty 1.12.2/1.12/1.11.2 Resource Pack into the folder that just opened. 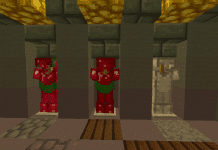 LokiCraft Texture Pack is an awesome texture pack. 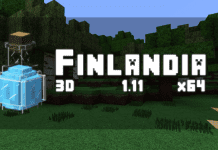 It comes with 64x64 Resolution, we recommend it to all Minecraft players.